Please click on a gallery below to view a selection of our work. Prices are not displayed on individual pictures as each of my cakes are bespoke and created to the customers requirements. 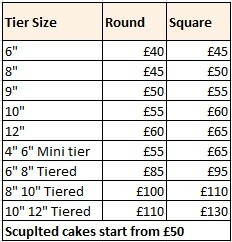 I have however included a guide price for different sized cakes below as well as a serving chart. If you see anything that you would like or have your own ideas then please feel free to get in touch for a more acurate quote. 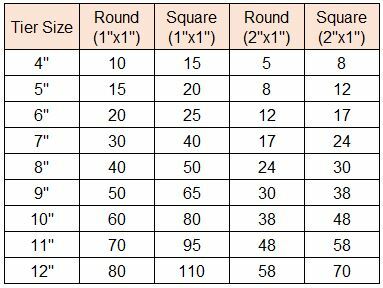 Below is a rough serving guide, my standard round and square cakes are 3.5" - 4" in height giving a good sized portion. 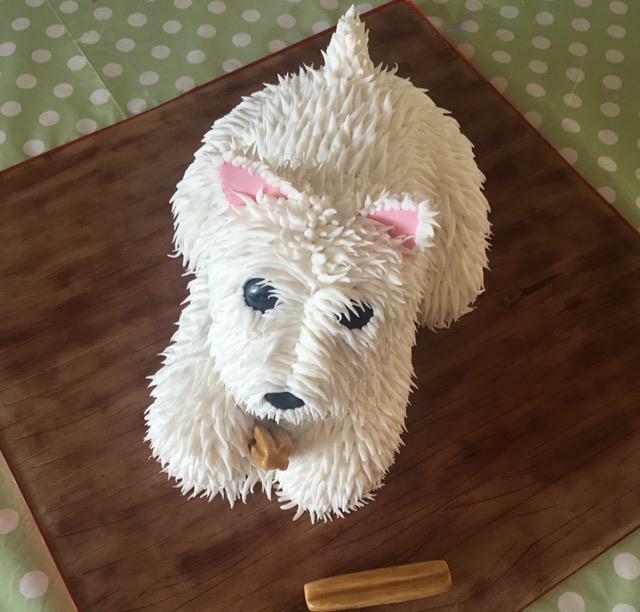 Each of my cakes are bespoke so it is hard to publish an accurate price list, if you have seen a cake you like or have some ideas then please get in touch for a quote. To try and give you a rough idea of prices then below is a price guide. 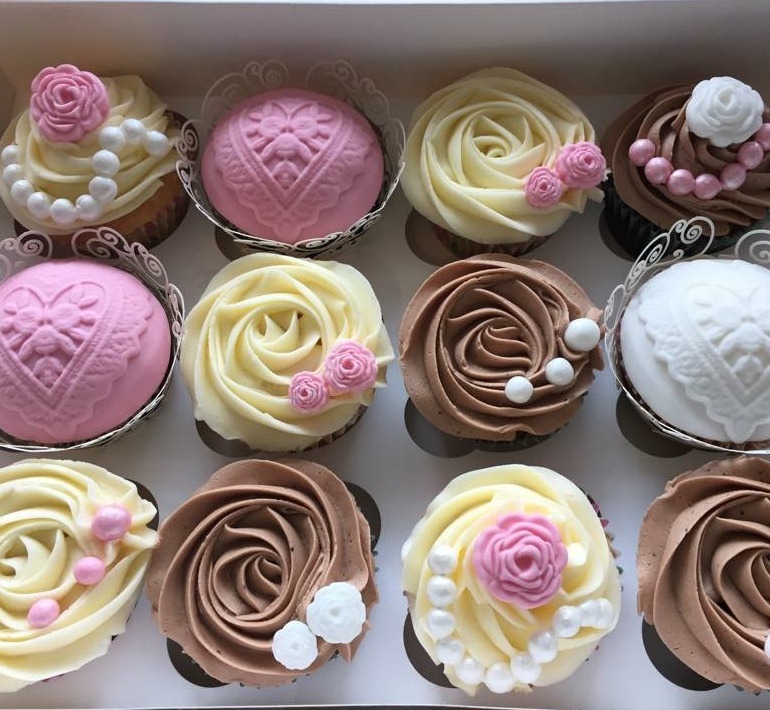 My standard cupcakes are baked in muffin sized cases and start from just £1.25 for a basic decorated vanilla cupcake or from £1.50 for basic decorated flavoured cupcakes. 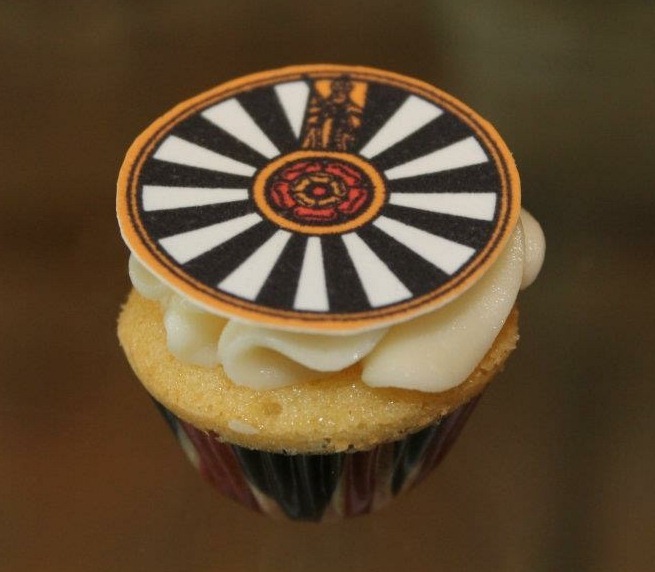 Or if you are looking for more detailed decoration such as printed or hand made toppers then the price starts from £1.50 for vanilla or from £1.75 for flavoured. 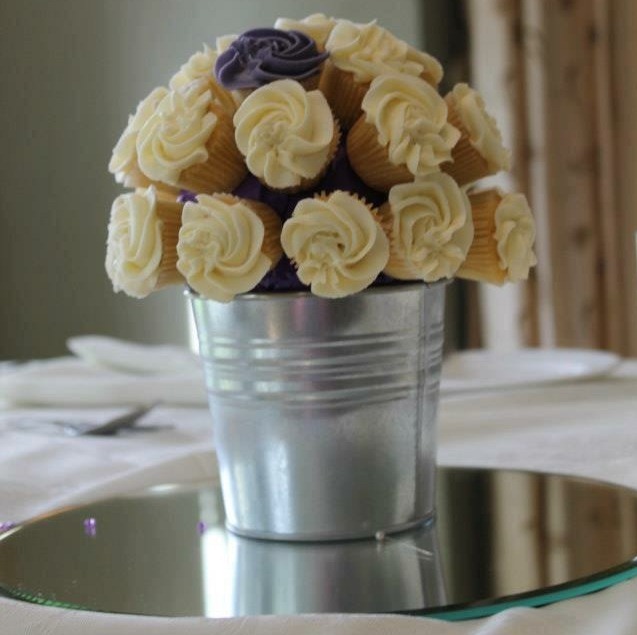 We offer traditional wedding cakes, cupcakes, cupcake towers with matching top cake and also edible centre pieces. My wedding cakes are all designed to each couples requirements, so every cake and order is very different in not only look and style, but often in taste and price. 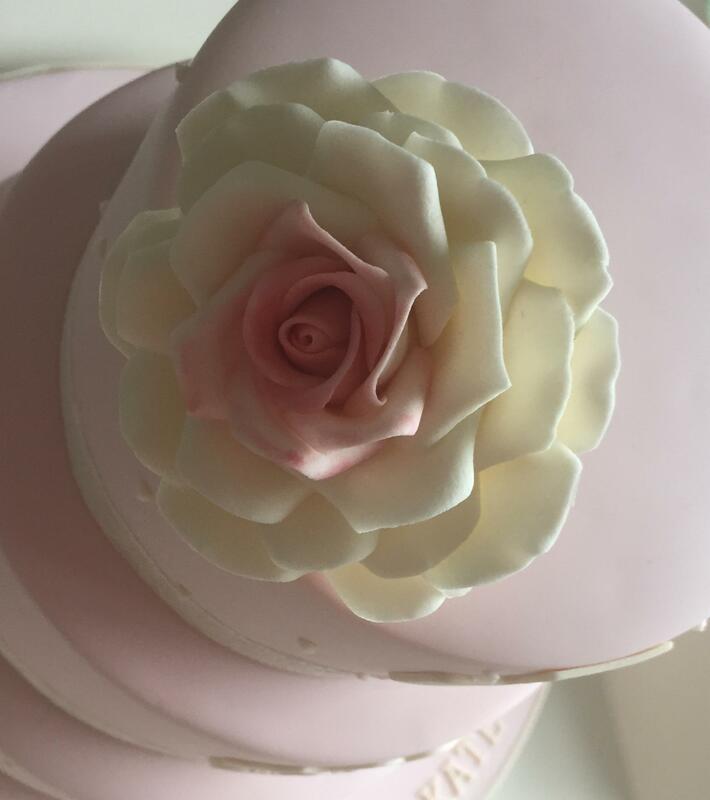 I offer weddding consultations that can take place at my home or a convenient location for both parties where you will have a chance to sample a selection of flavours and discuss designs and prices. My consultations are charged at £20 but this is deducted from the final price of the cake. If you would like to discuss a wedding order in more detail then please get in touch. Please note that no order is confirmed without a deposit. For celebration cakes we ask for a £20 deposit for cakes up to the value of £90 and from £30 deposit for cakes over £90. With the remaining balance paid on collection or delivery. 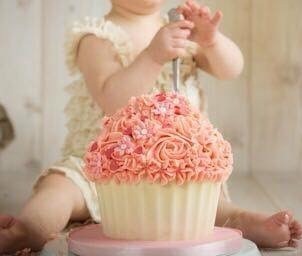 For wedding cakes I ask for £100 deposit to secure your date with the remaining balance paid a week before the the date of the wedding. 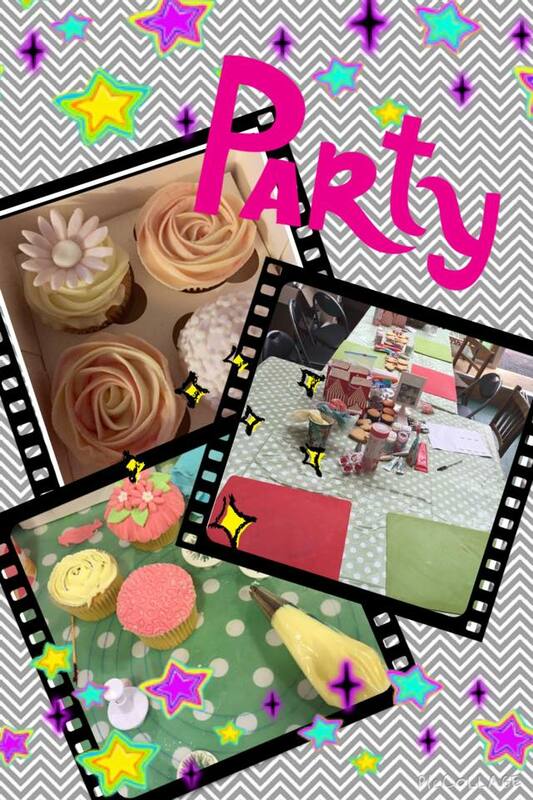 We also offer adult workshops and childrens parties. We can come to you or provide a venue for your event. 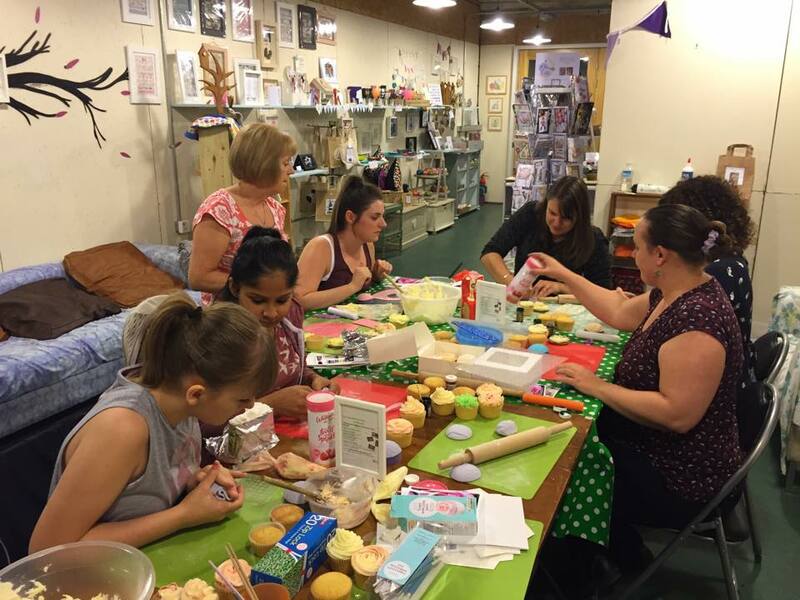 With all materials provided we can teach you how to pipe cupcakes or maybe you would like to learn how to professionally ice a cake. If you are interested to learn more please get in touch.